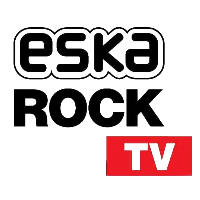 Eska ROCK TV – a music channel devoted to rock music. The program offers three key segments: Pop Rock, Classic Rock and alternative music by the biggest stars of this genre. 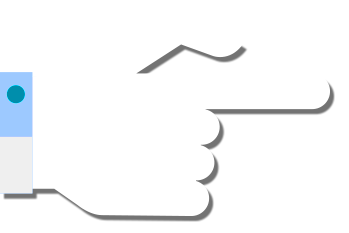 Apart from the music, viewers can watch live shows, hit lists and music information services. Eska Rock TV is a fully rock station. You will see the classics as U2, Metallica, Red Hot Chili Peppers, R.E.M., Linkin Park, Foo Fighters, Guns N’ Roses, Nirvana, AC/DC, Pearl Jam. There are also classics of Polish rock: Kult, Hey, Myslovitz, Strachy Na Lachy, Happysad, Coma, O.N.A. 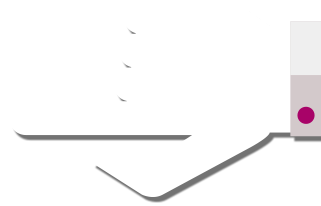 Eska Rock TV can be received in the all Europe, Middle East and North Africa region, through the HOTBIRD/Eutelsat 13.0°E satellite, and viewers can receive it for free.